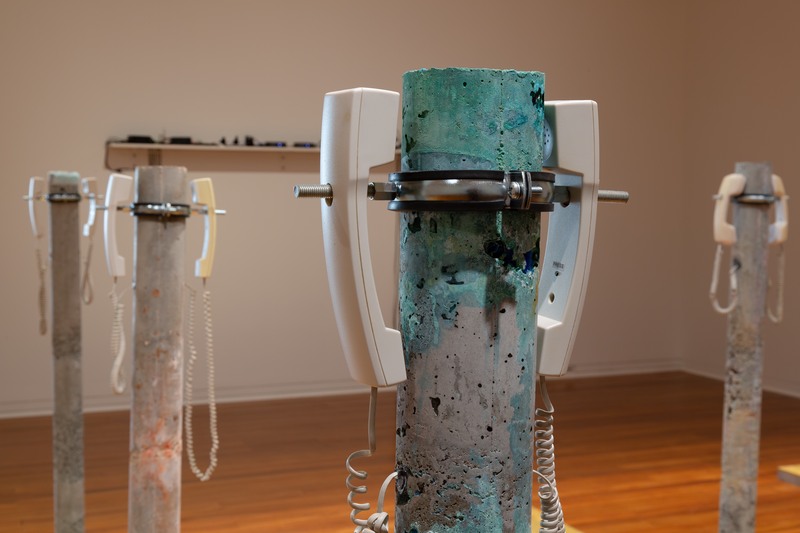 Charlotte Parallel is a New Zealand artist based in Koputai Port Chalmers working in the fields of sculpture, sound, performance and collaboration. 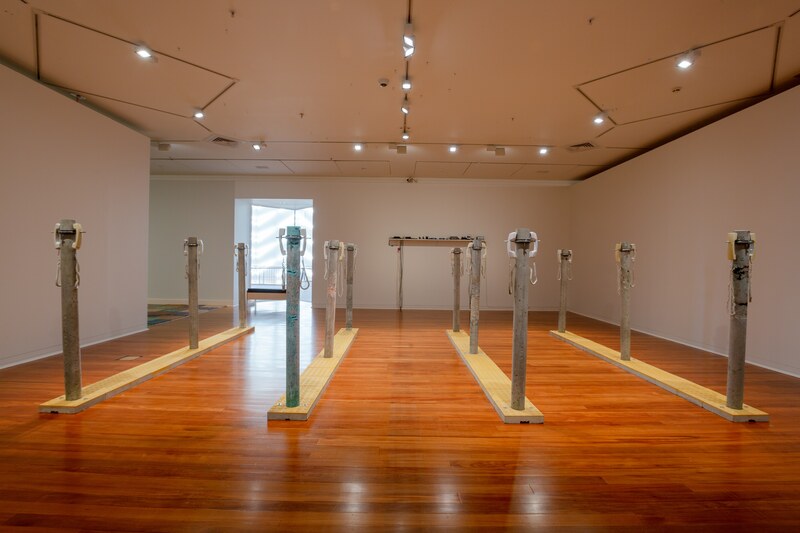 She has been exhibiting within New Zealand consistently over the last 16 years and internationally since 2010. Deep time was conceived as an interactive installation, for one or many listeners. This edit by the artist was made especially for the international radia network, recomposing the work’s sites and sonic materialities as a piece specifically for the radiophonic context. This entry was posted in #41 and tagged Radio One 91 FM. Bookmark the permalink.